Luxury Baby Gifts for Girls - Find the Perfect Gifts for Baby Girls! 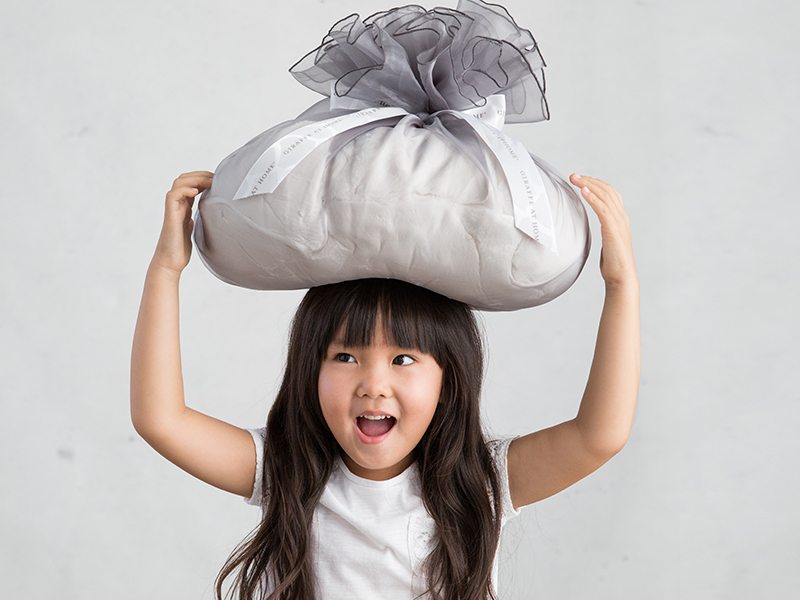 Our baby gifts for girls are a luxurious and extra soft treat. The perfect present for her! Choose from our large selection of baby girl gifts to fill her nursery with Little Giraffe LOVE, including blankets, clothing and more. Luxury baby gifts for girls from Little Giraffe are sure to be treasured for years.